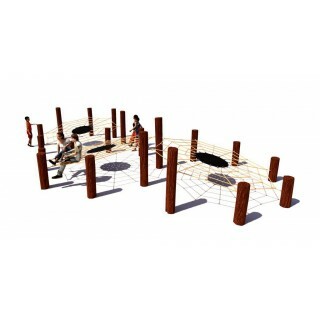 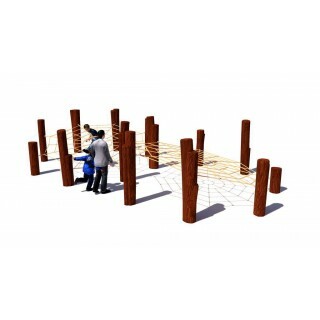 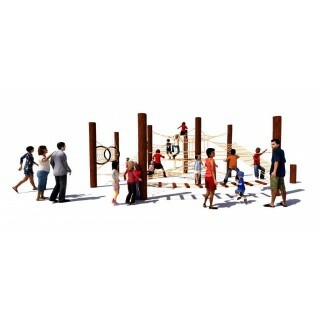 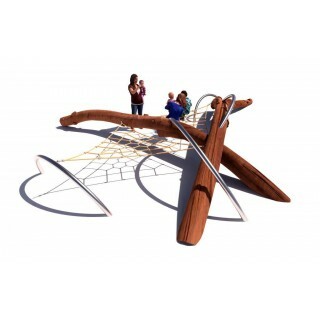 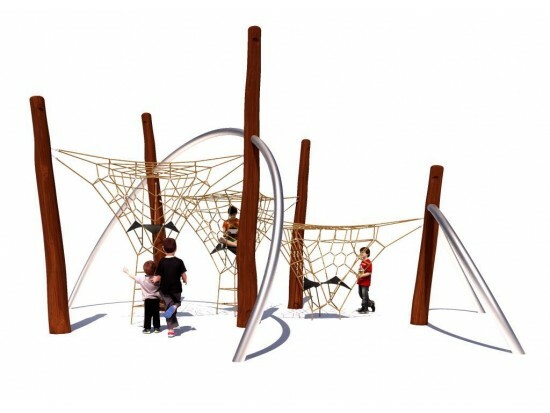 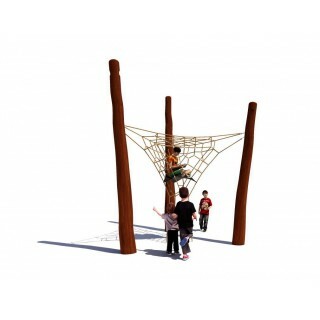 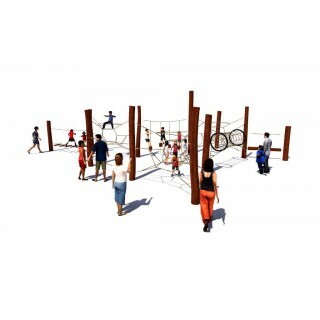 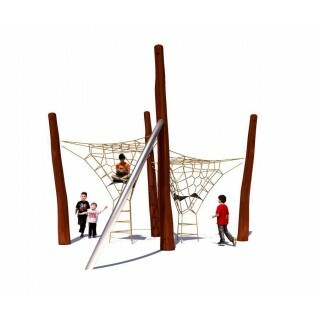 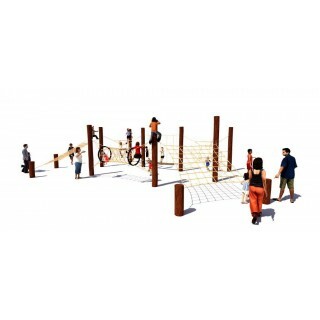 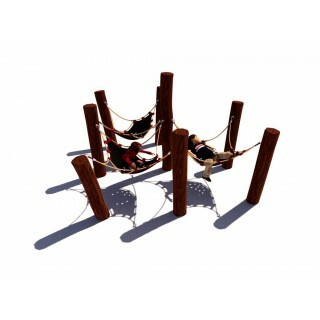 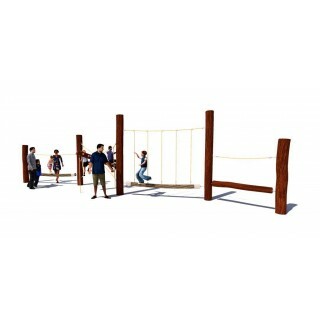 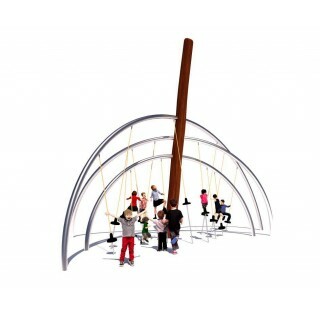 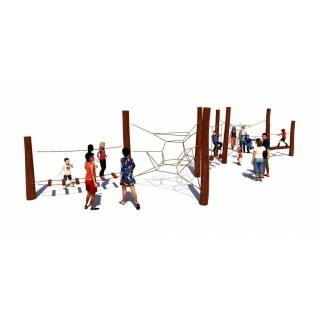 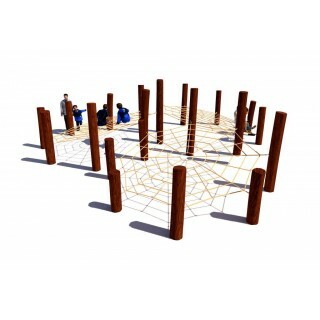 Rustik brings refreshed innovation to playground design, integrating sustainably sourced Australian Hardwood timbers with climbing nets and steel architectural. 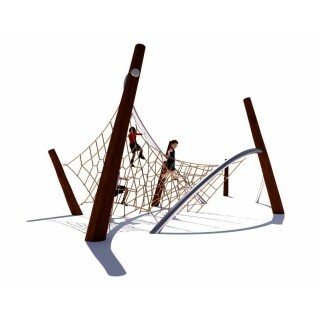 Superior design and engineering has developed a distinctive range of product that suits any natural setting. 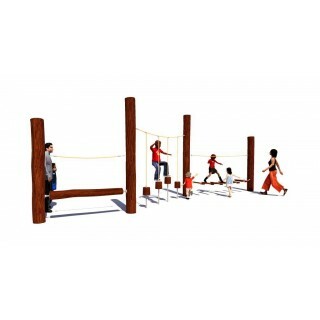 Timber used is generally second generation timber regrowth which is not allowed to be harvested by loggers and timber mills so these high quality timbers would otherwise go to waste. 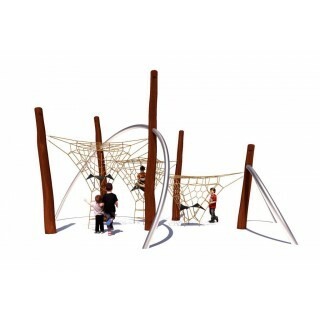 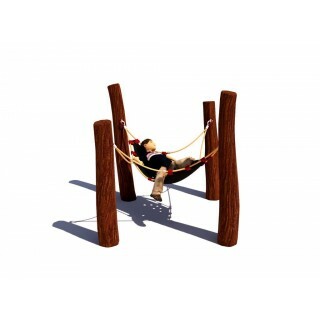 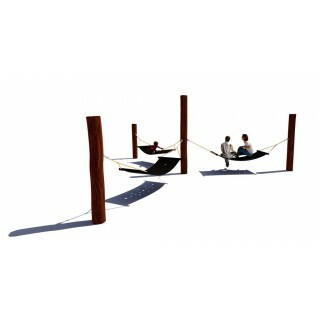 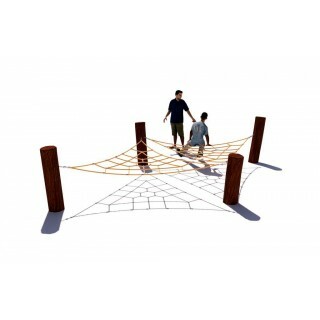 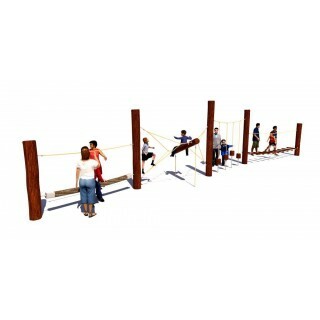 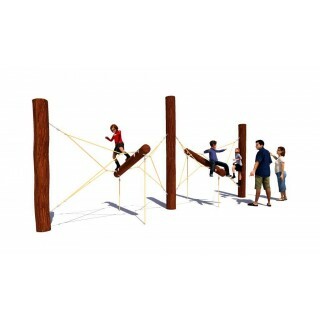 So what better use than to reintroduce these blending play and sculptural design to complement natural settings. 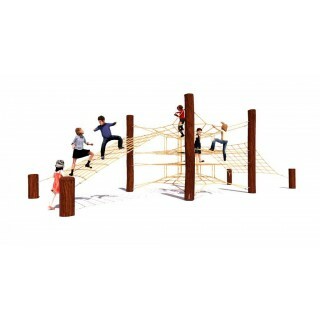 Cleared of all sapwood before use - unlike timbers more commonly seen in playgrounds - there is no outer layer that might crack and deteriorate down the line.